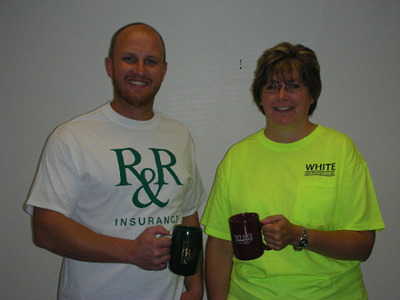 Thank you to Abe with White Construction for participating in our Customer Service Week t-shirt exchange! Safe Babies Healthy Families Inc is a merger of two Waukesha County organizations; Pregnancy Support Connection and Healthy Families of Waukesha. 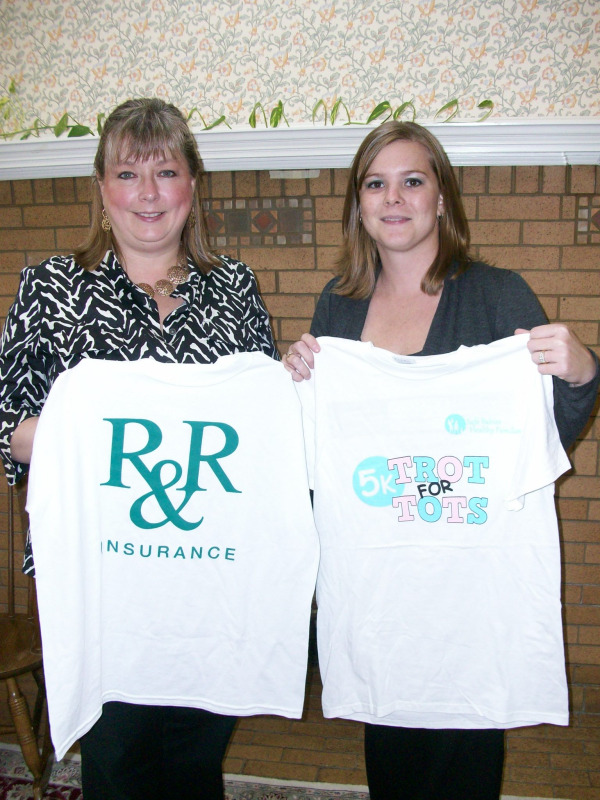 Pregnancy Support Connection was a long standing client of R&R Insurance, when the merger took place in 2011. 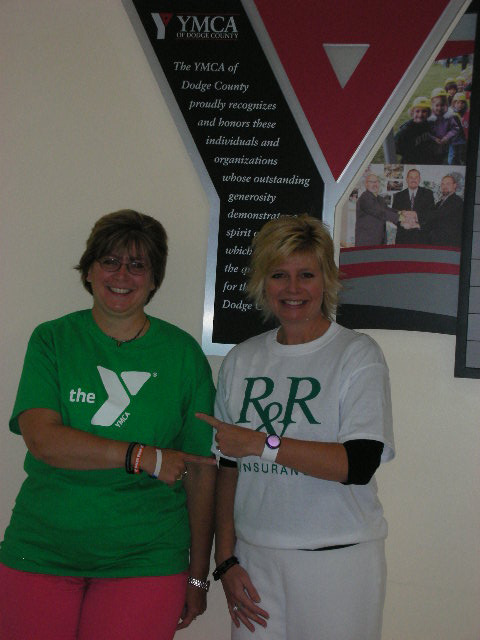 The organization's focus is to break the cycle of child abuse, neglect and poverty within the community. Safe Babies Healthy Families Inc provides case management, parenting programs, childbirth education, as well as safe housing & transitional living services. Tammy Perez is the producer on the account, and Sarah Hillmer is the Customer Service Representative. 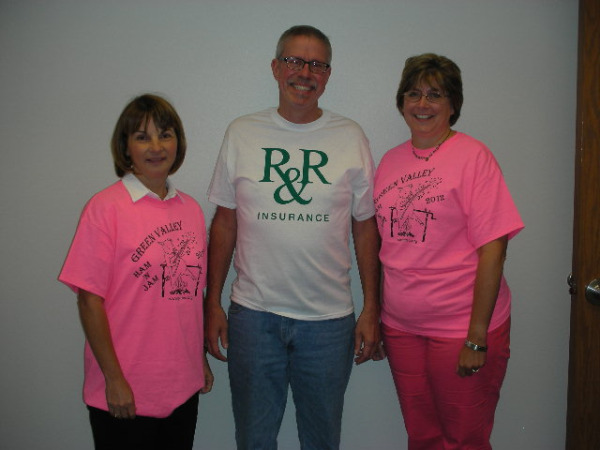 Green Valley Enterprises is our next client highlight for the week! Thank you to Jack for participating in our t-shirt exchange! 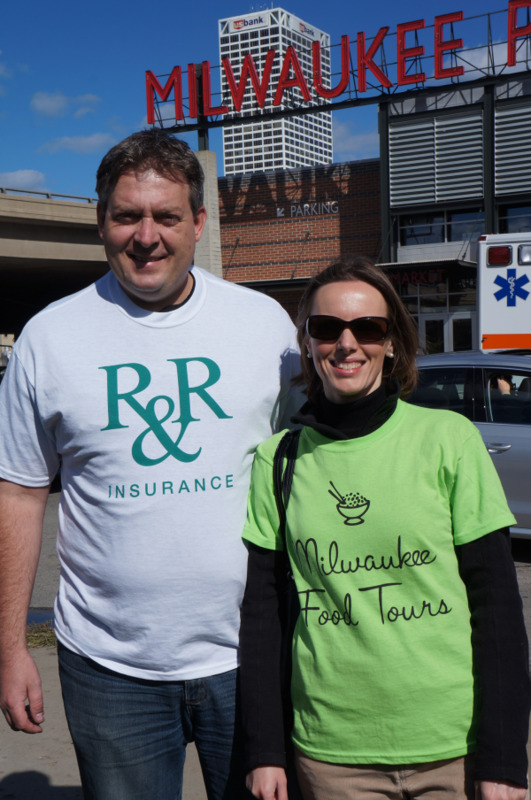 Milwaukee's original food tour has customers discovering the sights and flavors of Milwaukee's most delicious and historic neighborhoods has been a client of R&R since their inception in 2008. 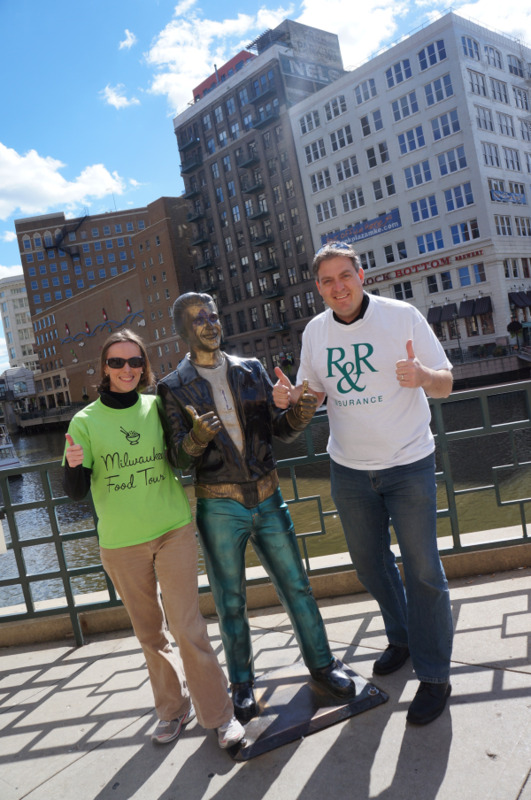 Milwaukee Food Tours went above and beyond the ordinary office picture to take R&R Insurance with them around downtown Milwaukee!